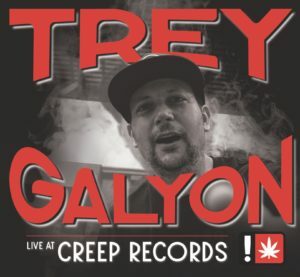 LIVE AT CREEP RECORDS Presale!!! 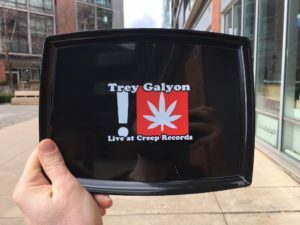 © 2019 Trey Galyon. Site by Ender Consulting LLC.